Winged Guardian looking for new home! I was excited when Blizzard released their first Blizz store mount, the celestial steed. Bit of a Spectral Tiger look, which happens to be on list of most wanted mounts! However, I’ve never felt I could let my self spend$500 and more, which is what it sells for on e-bay and other wow items sites. No matter how cool it looks like, I can’t say it would be worth half a monthly rent. I have settled with the celestial steed which is shiny and sparkly, and since it binds to your account, I have been using it on my alt newly dinged 20 alts, since it looks a lot smoother than a bumpy elek, for example. 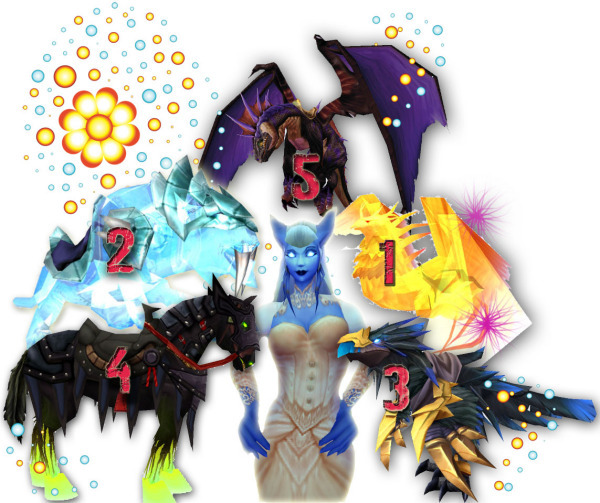 My list of most wanted mount. 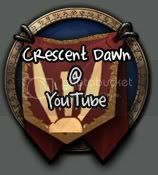 More or less up to date. 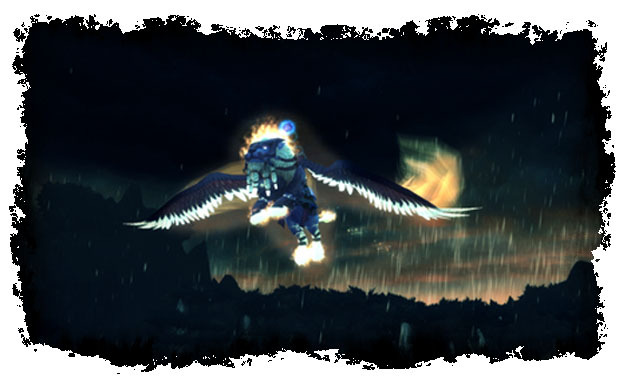 The new blizz store mount is the Winged Guardian, a flying lion with glowing paws and wings. 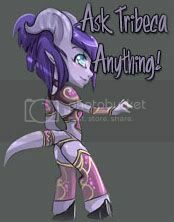 It has been subject of a lot of qq in trade chat, just like last time. Ok, so you don’t want to spend real money on a mount, that’s fine. But why can’t people let the ones who actually do, just do it and enjoy their lion? It is really worse than buying anything else? Clothes, movies, books? The mount is (and I have now been looking for the Euro symbol for 10 minutes on keyboard, it’s gone!) 20 Euros, not enough reason to cause massive trade spam for imo. Enough blah blah, how can I win?